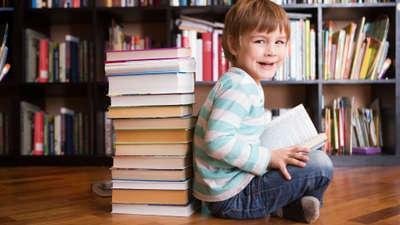 December is an exciting time for kids. 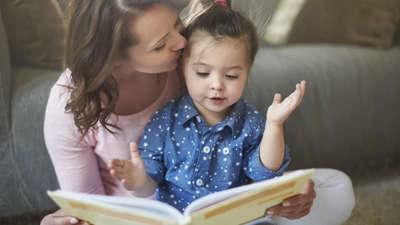 Daycare and school are finishing, summer's heating up and there are parties every weekeend (at least it feels like that for the grownups!). 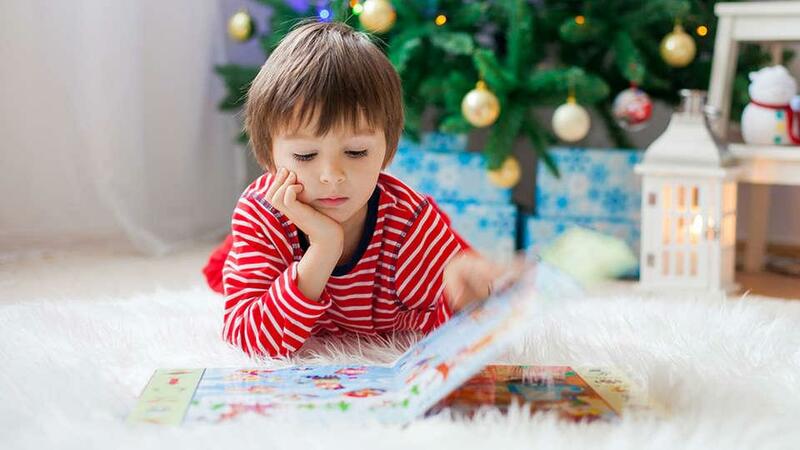 Keep the festive cheer going in your quiet reading moments too. 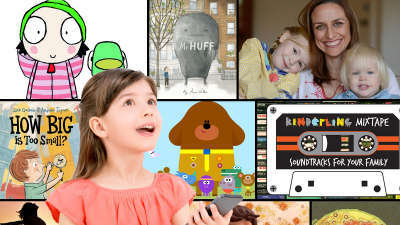 These are some of our favourite Christmas-themed stories (which you can listen to in the free Kinderling Kids Radio app). 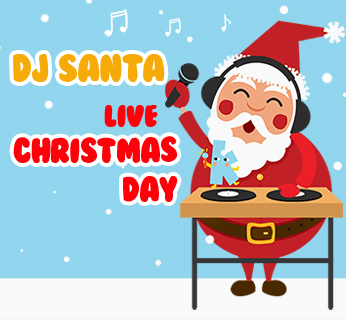 This furry fave is back for festive fun! With a little help from his best friend Al, Macca the alpaca discovers the spirit of giving. 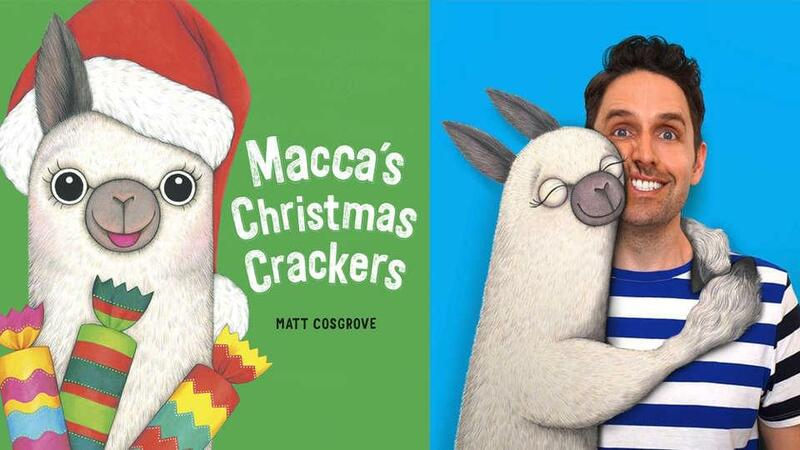 Macca's Christmas Crackers is published by Koala Books, an imprint of Scholastic Australia, and is written and illustrated by Matt Cosgrove. 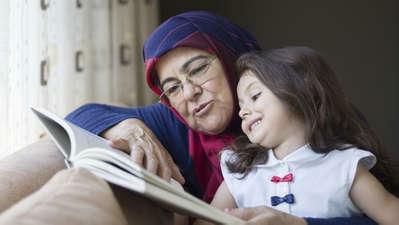 The old lady with an insatiable appetite is back! She's moved on from flies and this time she's got Christmas in her sights, so look out Santa. P. Crumble has done it again with a very silly take on this classic nursery rhyme, featuring fantastical illustrations by Melbourne-based graphic designer and illustrator Louis Shea. 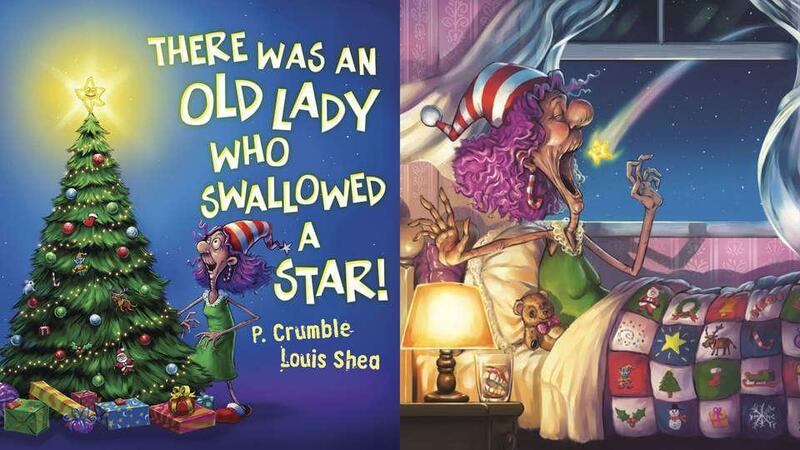 There was an Old Lady who Swallowed a Star is published by Scholastic Australia. Everyone's favourite hippopotamus is back on the roof, and this time he's eating Christmas cake! 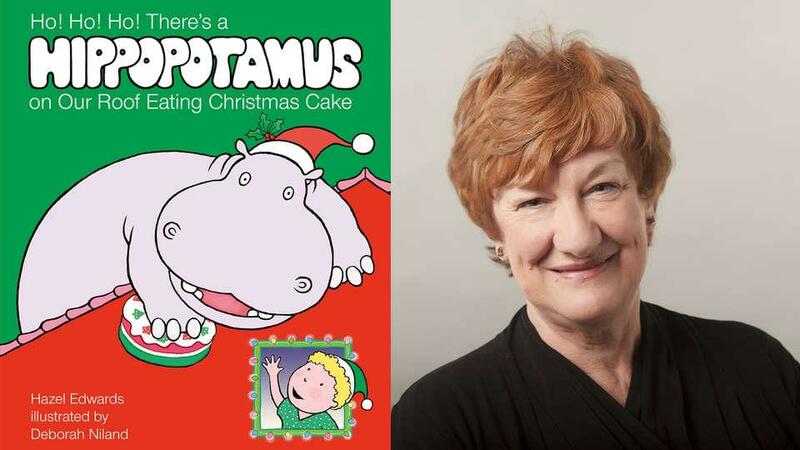 This hippo has accompanied generations of Australian kids, so it’s fitting there’s a festive tale to tell at this time of year. 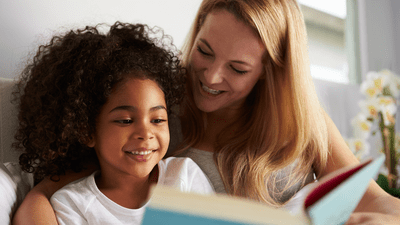 Hazel Edwards has once again teamed up with illustrator Deborah Niland to bring us instantly recognisable illustrations. Ho! Ho! Ho! There's a Hippopotamus on Our Roof Eating Christmas Cake is published by Penguin Random House Australia. An adorable Aussie Christmas story featuring three little joeys, plus a red kangaroo, a numbat and a rock wallaby! Written by CBCA Honour Book author Lesley Gibbes, this rhyming book features gorgeous watercolour illustrations by Doris Cheng. 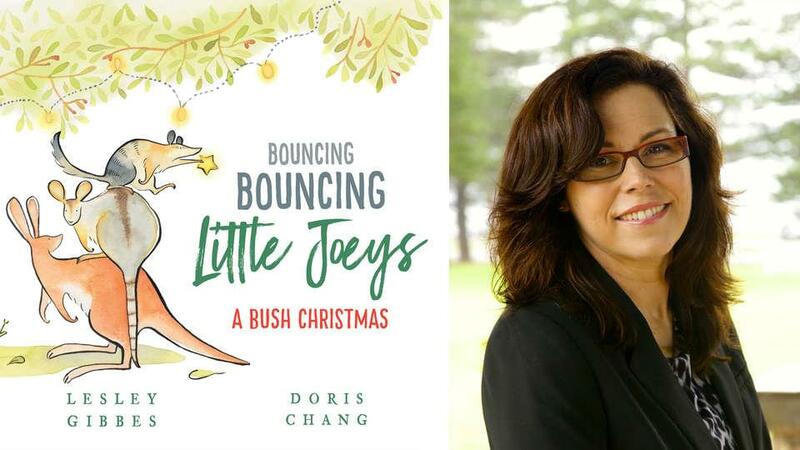 Bouncing Bouncing Little Joeys: A Bush Christmas is a Lothian Children's Book, published by Hachette Australia. Santa's Gone Surfing is a rollicking tale about Christmas with an Aussie twist. 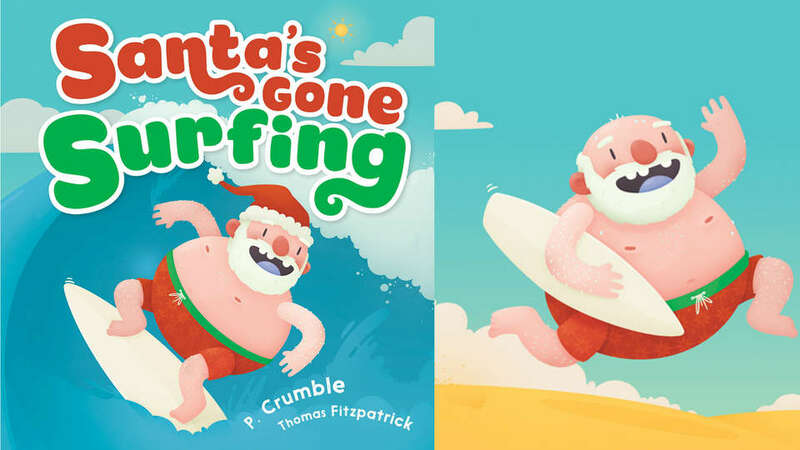 Head to Scholastic to buy your own copy of the book, written by P. Crumble, illustrated by Thomas Fitzpatrick. Listen to Guy Sebastian read the story in our free app, via the Are We There Yet? road trip collection by NRMA Insurance. The world’s greediest Pug loves Christmas and wants his presents! But he learns that Santa doesn’t appreciate this, in a big way. 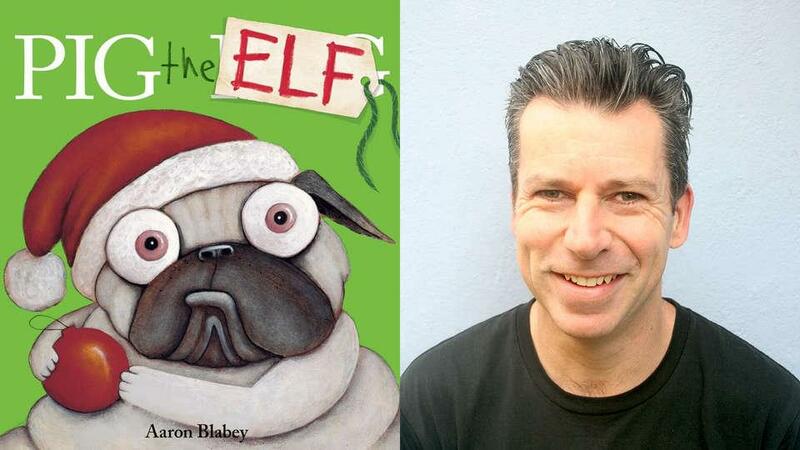 Written and illustrated by Aaron Blabey, published by Scholastic Australia. Listen to Fitzy & Wippa read the story in our free app, via the Are We There Yet? 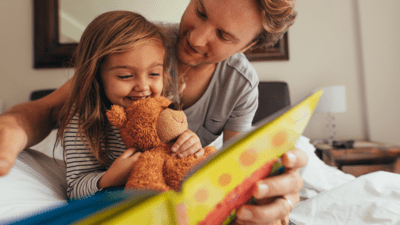 road trip collection by NRMA Insurance. 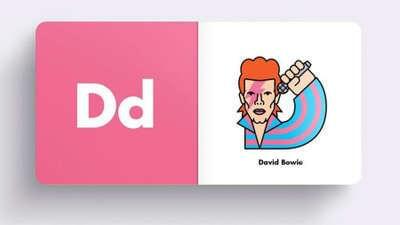 They're all in our free app for offline listening!